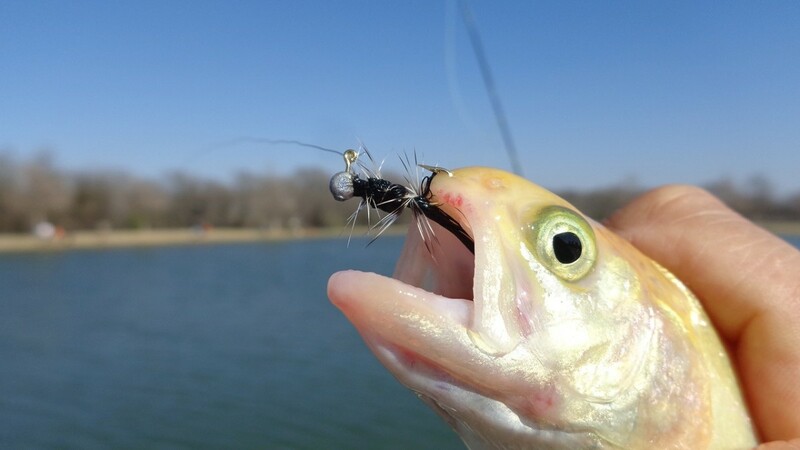 A green LED fishing light can increase your fishing success by attracting bait fish which in turn attracts other fish (hopefully larger ones) that feed on the bait fish. However, commercial lights may be too expensive for some with limited funds (to include yours truly). 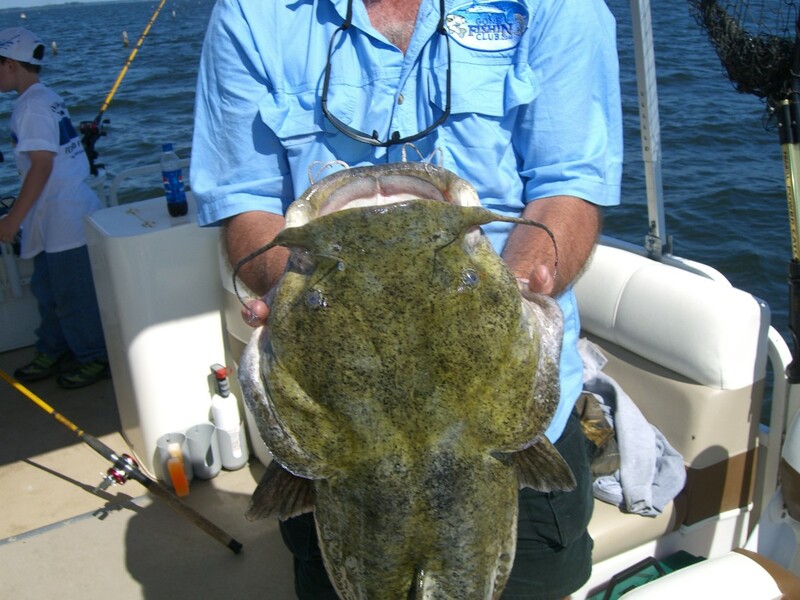 Also, some commercial lights are meant to be operated permanently from a location like a private dock or pier. So, in the spirit of innovation and "doing more with less", I would like to share how I made a green LED fishing light that cost about $30 (more or less) and is portable! 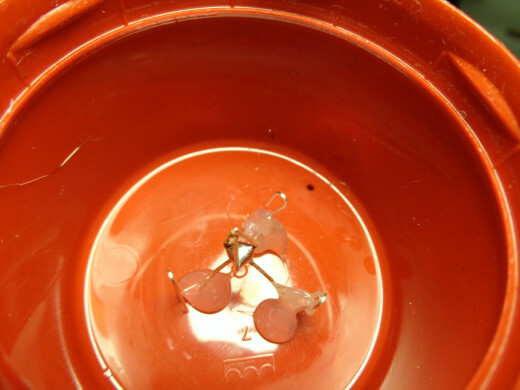 Here is Part 1 of a four part series of articles that describe how to make a simple Green LED Fishing Light powered by a 9V battery. Note: The video in the sidebar was the first version of the light; it uses 4 AA batteries and more powerful and expensive LED diodes. 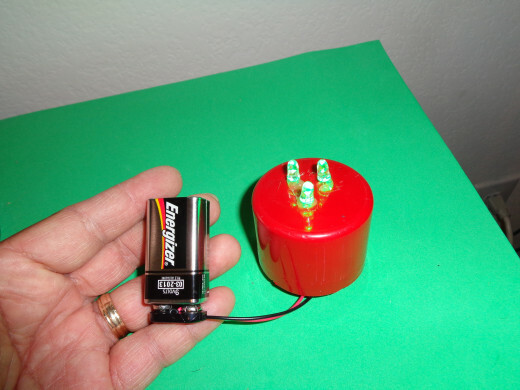 In the articles I am going to describe the newer version that uses one 9v battery and less expensive LED diodes. 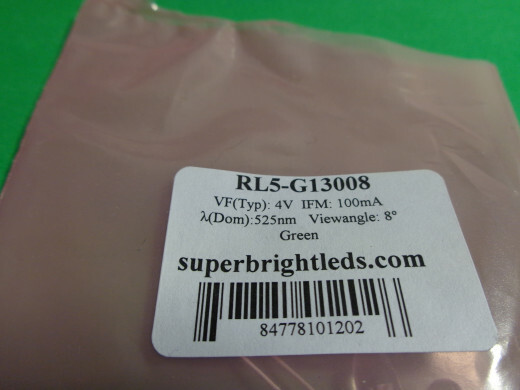 To make the LED Circuit, obtain the material and tools listed in the section below. Some of the parts you may need to scrounge around, others can be ordered online, or purchased at an electronics store in your area. However, in the case of the LED Diodes, I found them to be cheaper when ordered online. 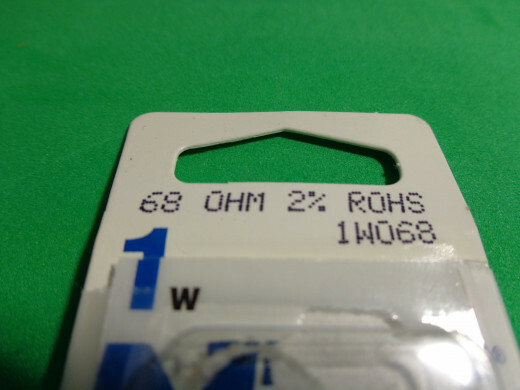 Note: Do check out the sidebar for pictures of the LED Diode, Resistors, Battery, and Snap Connector. Also, in the Amazon section below, an LED Diode is listed. It is rated at 3.3 - 3.5 fwd voltage but no fwd current is listed. Contact the company for more details and adjust the resistance as needed. Although it is not required, I strongly suggest assembling the LED circuit using a bread board to make sure the circuit is working properly. 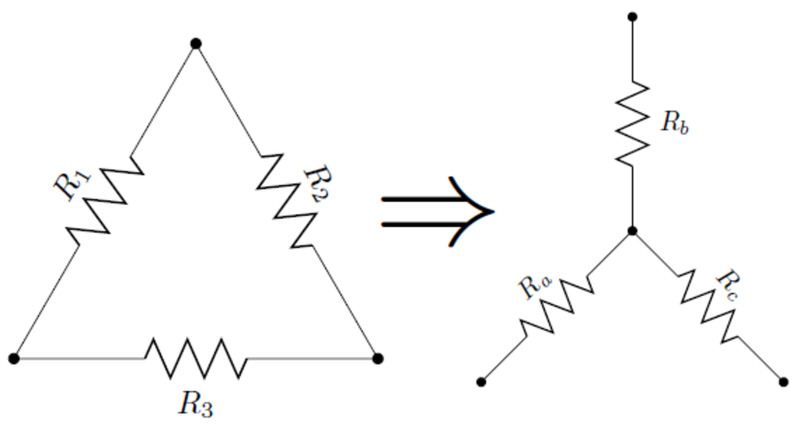 Also, it is much easier to trouble shoot an issue with a component or the circuit's design on a bread board compared to an assembled circuit. For ease of reference, see the picture in the side bar of the LED Circuit being tested on a bread board. The circuit design is simple - an array of three LEDs each with a resistor wired in series and the LED/resistors wired in parallel. For more details, see the circuit design in the picture below. Do note that the negative lead on the LED Diode is the shorter leg of the two, and the resistors are wired to the negative lead. Once you have an understanding of the circuit design, proceed with installing the components on to the bread board. Remember to connect the power only after all components are in place. After all components are in place, check the wiring is secure, the components are aligned as the design details, and do look closely for potential shorts like crossed leads and wires that may "fry" an LED. Finally, connect the power to the bread board. If all LEDs light up, you should be good to proceed to Step 2. If they do not light up (be it one or all), trouble shoot the circuit. Check the power source for power, and then check if the negative and positive leads are reversed. 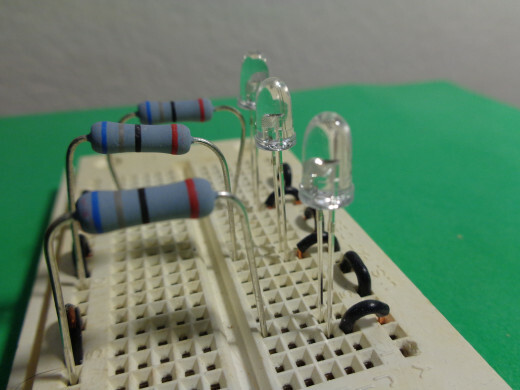 Finally, check if the LED components are not defective by creating a simple one LED circuit. See the sidebar for a simple one LED circuit for trouble shooting. If all LED components are working correctly, seek help from a friend who has experience in assembling circuits, and/or send me a comment in the Comments section. Hopefully, it is a simple fix! Once all LEDs light up (hopefuly on the first try), proceed to Step 2. 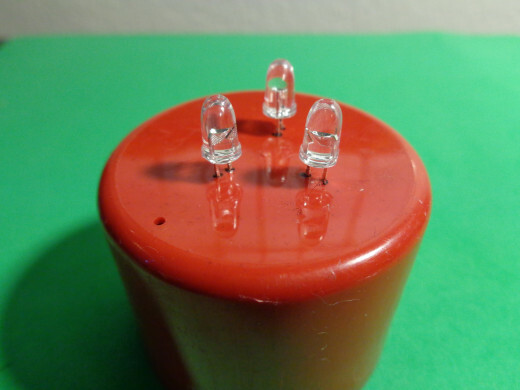 In Step 2, the LED Diodes will be placed on to the spray can cap that you scrounged around for and found hopefully in your pantry, garage, bathroom, etc. Taking the spray can cap, mark off three equally spaced spots on the cap where you would like to mount the LEDs. You can be extra meticulous and mark a point every 120 degrees, or you can wing it, so long as there is room between the LEDs and there is space to work with to connect the Resistors, you should be good. After marking the points, take an LED and place the shorter (negative) lead on to the mark you have already made. Place the LED so the longer (positive) lead is tending to the cap's center. Then, mark the spot. Do this with the other marks you made. 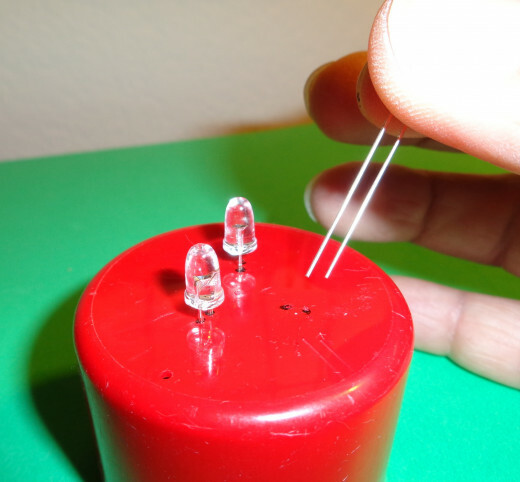 The end result should be two marks for each LED, with the two marks for each LED tending to the center (see the picture in the sidebar for reference). Next, take a needle and poke holes at each point you marked that are just large enough for the LED leads to be pushed through the cap. Then, take an LED and push the negative and positive leads though the holes. Be sure the longer (positive) lead goes through the hole that is closer to center. 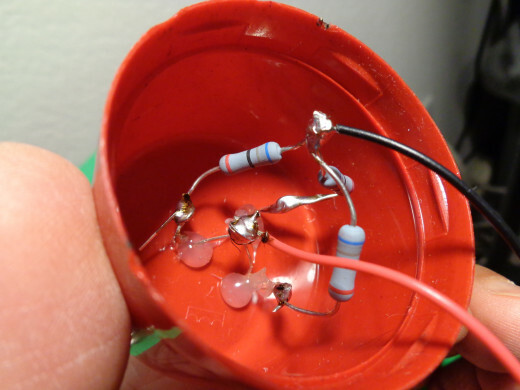 Do this for all three LEDs (see the picture in the sidebar for reference). Once all three LEDs are in place, they should look like the last picture in the sidebar. Select the thumbnail provided. If they do not, fix before proceeding to Step 3. 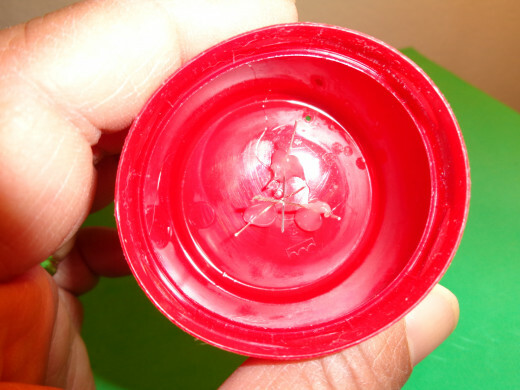 Glue applied on the underside of the cap. 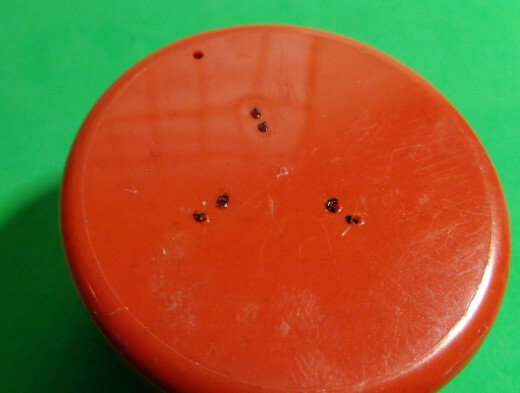 Forming the positive lead in preparation for soldering. In Step 3, we will secure the LED Diodes using the hot temp glue and hot glue gun. To do this, turn on the glue gun and heat the hot temp glue (stick). 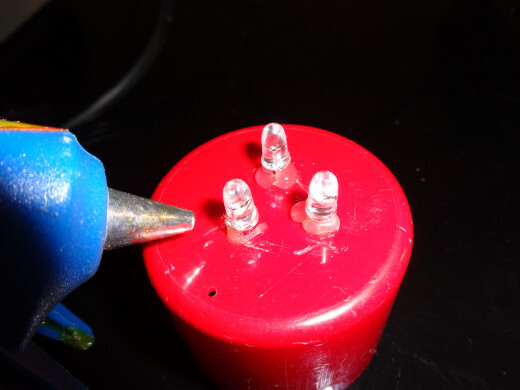 When the hot temp glue readily flows through the nozzle, begin forming a layer of glue just below the LEDs and around the leads.Do this for all three LEDs, and then let it cool for a minute before proceeding. 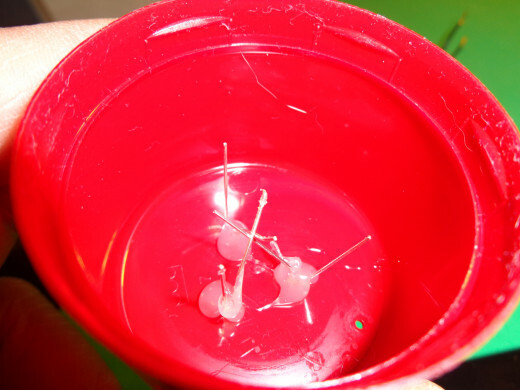 After a minute of cooling, turn the spray cap over and form a layer of glue on each of the legs of the LED leads as well. Do this for all three LEDs, and then let it cool for a minute before proceeding to Step 4. Finally, cross the positive leads toward the center by bending them inward. This will be critical to soldering later. See the pictures in the sidebar for a better understanding of the details described in this step. LED positive leads soldered together where they intersect. LED positive leads bent together and LED negative leads bent to form a U-shape. Resistors wired to the negative leads of each LED, and two of the three soldered together and excess wire trimmed. Resistors soldered and excess trimmed; LED positive leads soldered and ends bent together. In Step 4, the positive leads of the LED diodes will be soldered together, a Resistor will be wired and soldered to the negative lead of each LED, then the other end of each Resistor will be wired and soldered together, and then the Battery Snap Connector will be wired and soldered to the circuit. Start Step 4 by heating up the Solder Iron. While it is heating up, check the positive leads and make sure they cross each other. Once the Solder Iron is ready, solder the positive leads where they intersect. Let the solder cool down. Once cool enough to the touch, bend the positive leads together. This will serve as the connection point for the Snap Connector's positive wire. Next, bend the negative leads of each LED to form a U-shape, and then, bend one end of each Resistor into a U-shape. The U-shape will be make it easier to wire and solder the Resistors to the LEDs. Take one Resistor and hook it to the negative lead of one LED. 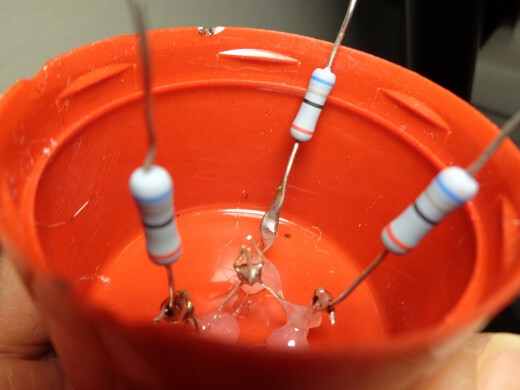 Hold the Resistor tight against the negative lead of the LED, and then solder the connection. Let it cool, and then check to ensure the soldered connection is secure. Then, trim off any excess wire using wire cutters. 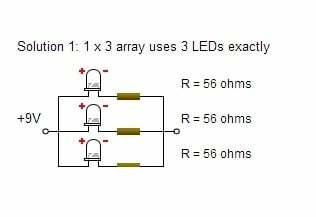 Do this with each Resistor and negative lead of each LED. Next, adjust the position of the Resistors by bending them to one side of the cap so the exposed wires do not touch the positive leads, then twist the the other ends of the Resistors together. This will serve as the connection point for the Snap Connector's negative wire. Then, attach the Snap Connector's positive wire to the positive leads of the LEDs, twisting the wires to the leads to ensure a secure connection. Similarly, attach the Snap Connector's negative wire to the Resistors' ends that were twisted together. Finally, solder the positive wire of the Snap Connector to the LEDs and the negative wire of Snap Connector to the Resistors. See picture below for reference. LEDs, Resistors, and Snap Connector wired and soldered. The last step - Step 5, is the easiest. 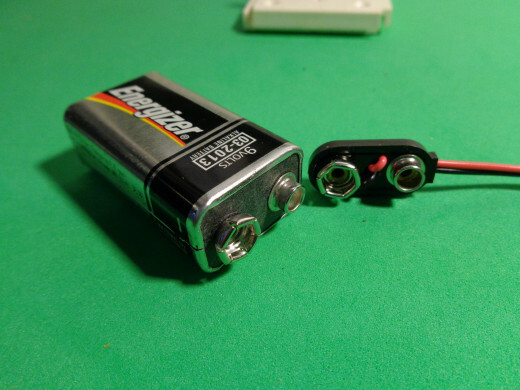 Connect the 9 Volt Battery to the Snap Connector. 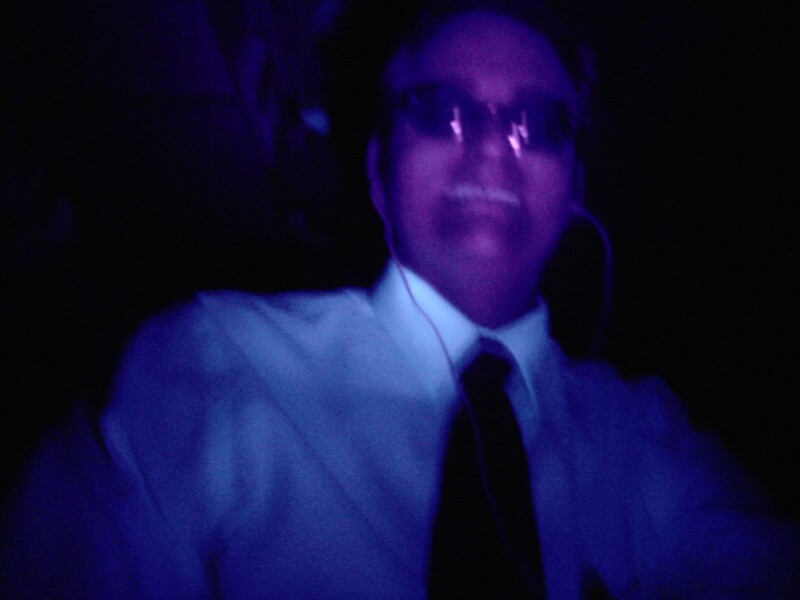 Do not look directly at the LED, and point it away from anyone. You should see all LEDs light up. If not, trouble shoot as suggested in the Bread Board Testing section above. 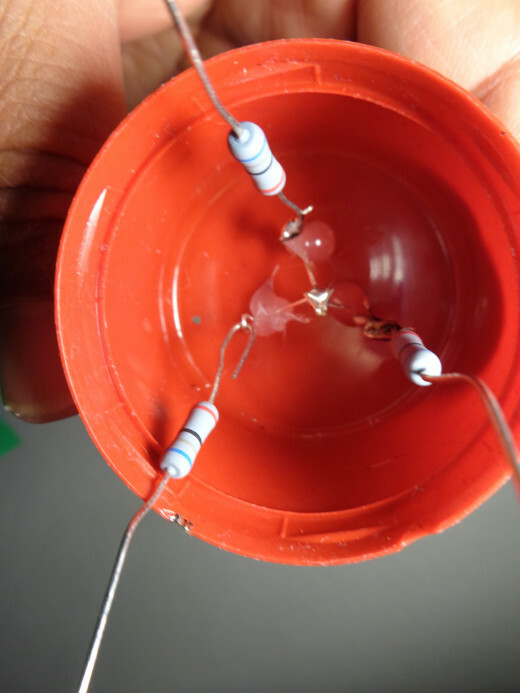 Also, check out the video below of the completed LED Circuit described in this article! Note: If an on/off switch is desired, it can be added at this point if desired. Also, as an added precaution against the negative wires contacting the positive leads, hot temp glue was applied to the connection points. 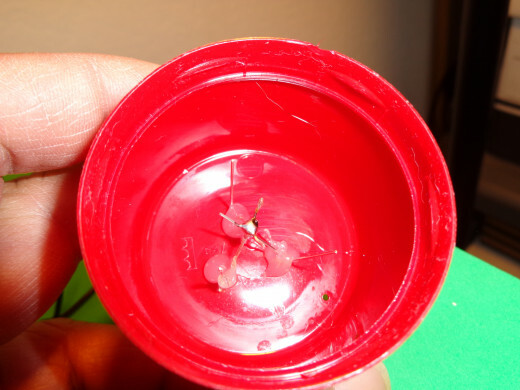 Part 2 of the four part series of articles that describe how to make a simple Green LED Fishing Light powered by a 9V battery is posted! 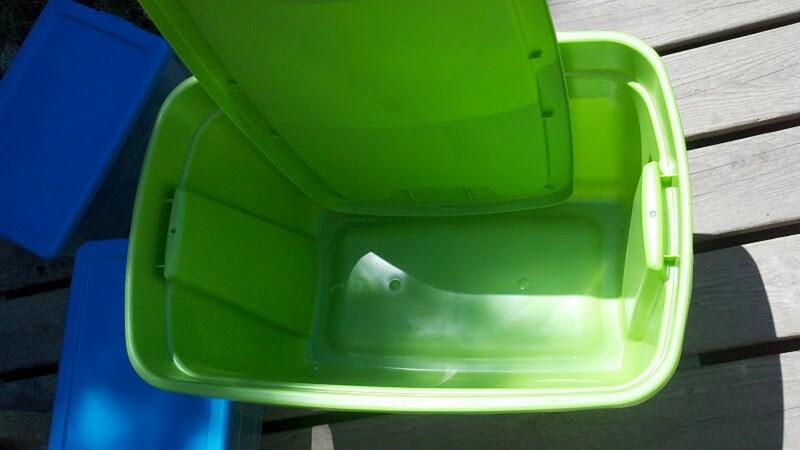 Part 2 details the construction of the Green LED Fishing Light's PVC Body. The body will be waterproof and floats. Do check it out when you get a chance at "Making a Simple Green LED Fishing Light - Part 2 PVC Body". Hope this one helps our Readers. 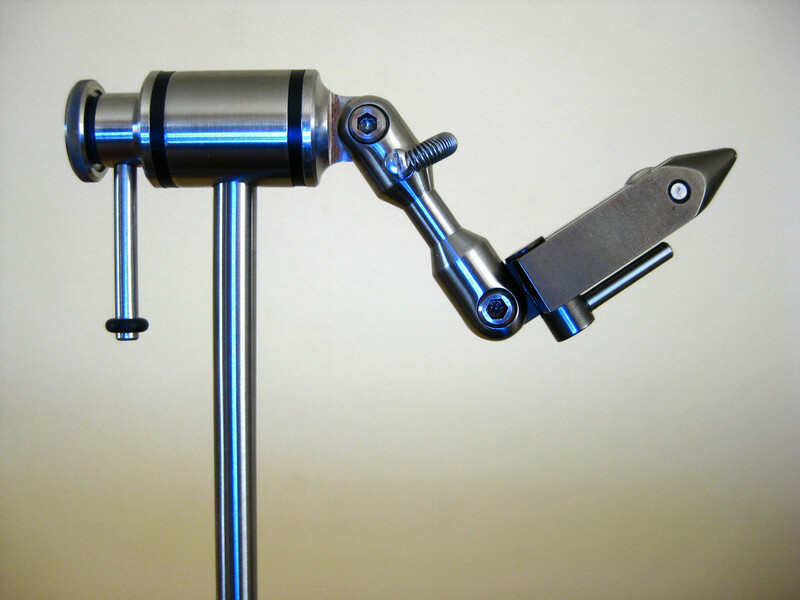 It's Part 1 of a four part series of articles on making a green LED fishing light! More to come on the other articles!